Make your skin results to a new level with three great facials combined into one. Microdermabrasion: a deep, mechanical exfoliation to resurface your skin and stimulate faster skin cell renewal. A must-have treatment for serious results. 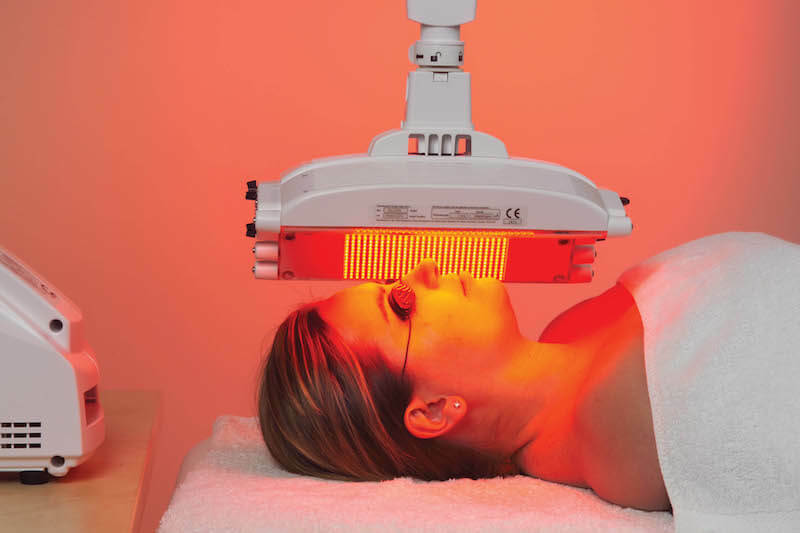 LED light therapy: using advanced technology to stimulate the body’s own natural processes to counteract the effects of ageing. Excellent for improved hydration and reduction of wrinkles. Anti-Ageing Collagen Mask Treatment with DNA Repair: A soothing and recuperative mask, this anti-ageing collagen treatment will help to rebuild your skin’s core strength and create a plumper, smother result from your facial. Results are further boosted with DNA repair treatment using our Cellular Recovery Serum. A consultation and skin analysis is included to ensure that elements of the treatment can be tailored to your current skin condition.